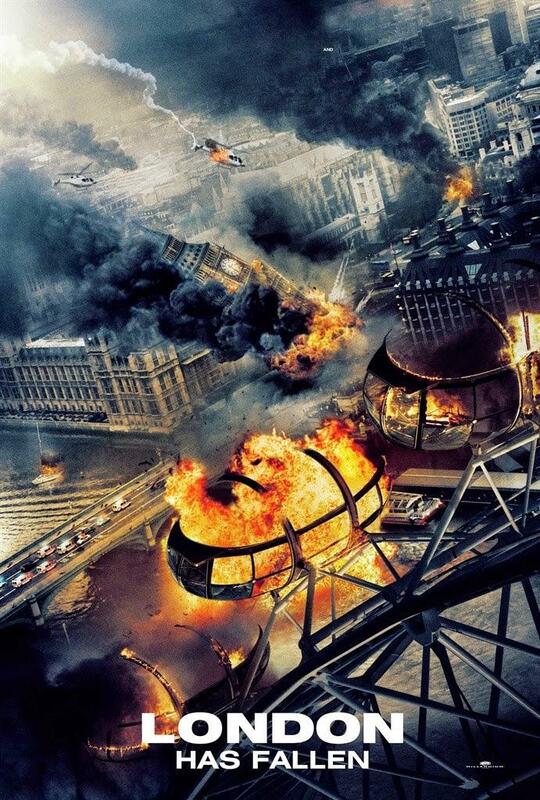 Gerard Butler, Aaron Eckhart and Morgan Freeman star in the 'Olympus Has Fallen' sequel London Has Fallen. Watch the movie trailers and see the photos below. In London for the Prime Minister’s funeral, Mike Banning (Butler) discovers a plot to assassinate all the attending world leaders. 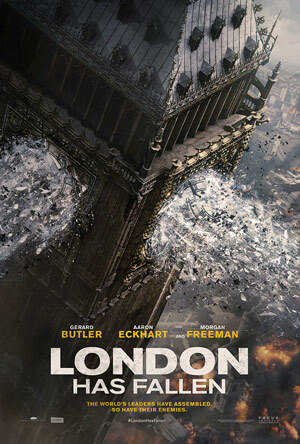 The sequel begins in London, where the British Prime Minister has passed away under mysterious circumstances. His funeral is a must-attend event for leaders of the Western world. But what starts out as the most protected event on earth, turns into a deadly plot to kill the world’s most powerful leaders and unleash a terrifying vision of the future. Only three people have any hope of stopping it: the President of the United States, his formidable secret service head (Butler), and an English MI-6 agent who rightly trusts no one.